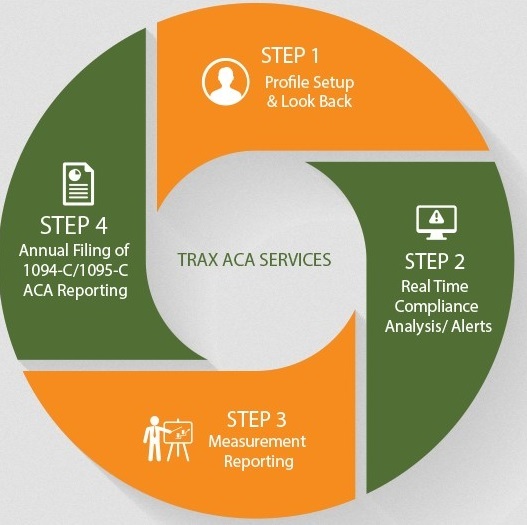 TRAXPayroll - Online payroll services, TRAXPayroll Solutions, TRAXTimecard Solutions, TRAXBenefits, TRAX ACA. 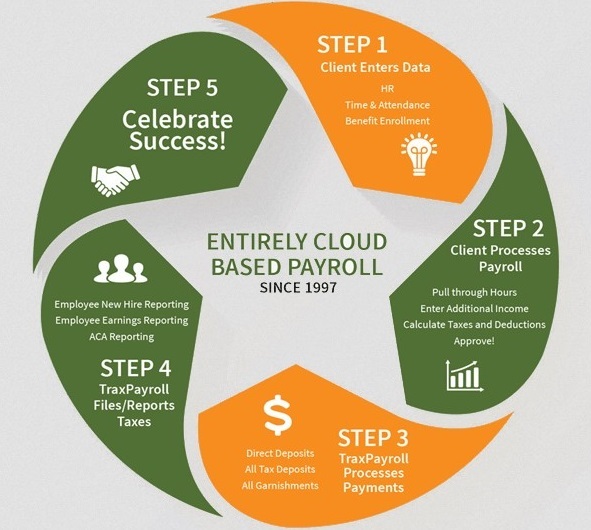 Since 1997, TRAXPayroll has been serving customers in all major industries and in every state. 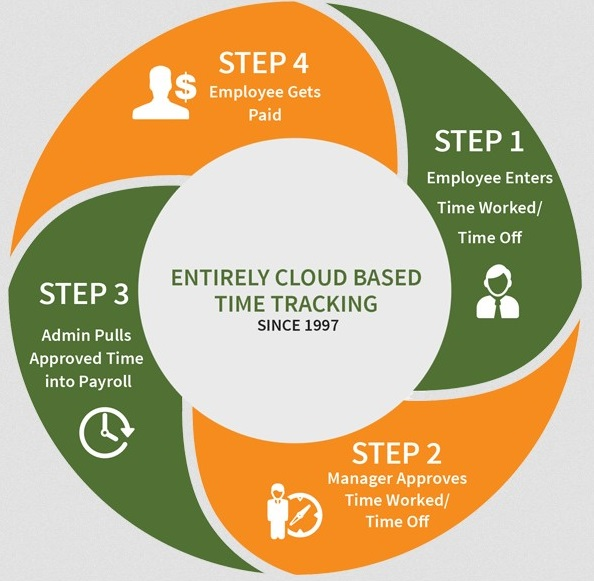 Our unique software systems can help accounting firms manage their payroll needs by making sure their employees are paid on time and accurately. 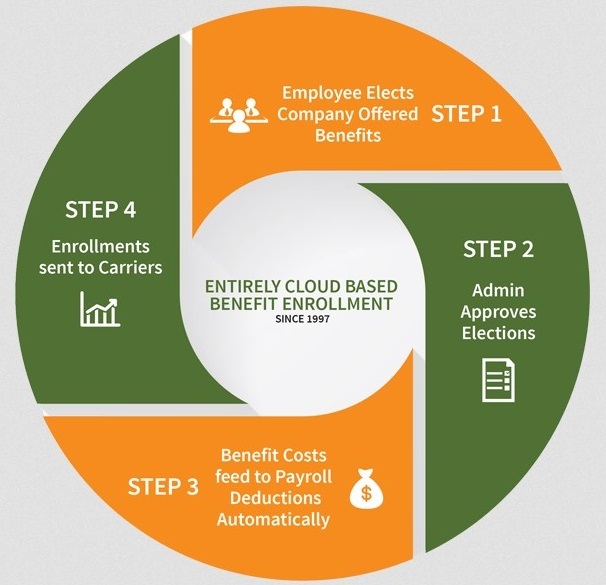 Regardless of whether your staff consists of certified public accountants, corporate accountants, tax managers, audit managers, or financial analysts, you can be sure that your human resources and employee benefits management process will be hassle free. We understand that accounting professionals deal with numbers all day, all year round. Let us remove the time and stress of managing the organization’s payroll and human resources needs. Our objective is to make your lives simpler by relieving your employees of the people and payroll management processes so that your accounting staff can focus on building your business. Free Consultation, Free Quote, 60 Days Money Back Guarantee, Online & Customized Demos.